In this episode, Jimmy interviews Mike Wong, current physical therapist at Loma Linda University Medical Center Orthopaedic Outpatient Clinic and assistant professor at Azusu Pacific University. 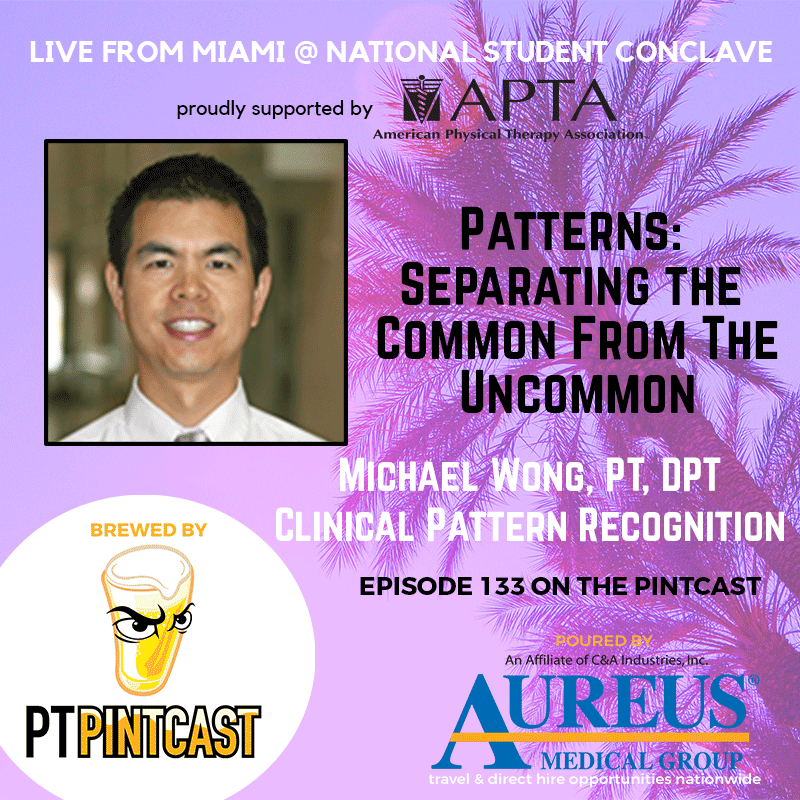 Mike discusses his experience with developing the Clinical Pattern Recognition and its application to current students and new practitioners. Mike Wong pursued his career as a physical therapist at Loma Linda University and continued on to advanced clinical education at Kaiser Permanente’s Southern California Orthopaedic Physical Therapy Residency Program. He continued on with further specialization, pursuing a fellowship in manual therapy through Kaiser Permanente and became a FAAOMPT in 2005. He has been a faculty member of Azusa Pacific since 2004 and he continues to develop the Clinical Pattern Recognition series, making it more user-friendly and applicable to current DPT students. (6:10) Mike talks about the Clinical Pattern Recognition series and how they can be applied by students in both learning and clinical environments. 8 apps in the series that cover the whole body. In addition, there are apps that cover gait and movement deviation. (11:55) Where else can these apps go, what else can come out? We are building movement analysis apps for pitching. We’ve already filmed volleyball, soccer, tennis, cutting, jumping, and landing. 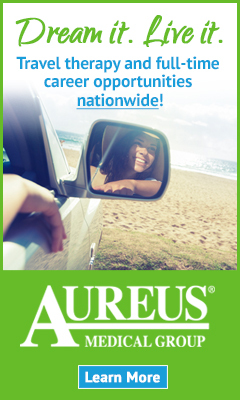 We are going to change the way that physical therapists look at movement. (13:25) What platforms are the Clinical Pattern Recognition apps on? (15:06) Where is some place besides where you live or have lived before where you would want to be a PT? (15:45) Whats the newest app that you’re not a part of that you wind up getting the most use out of? (17:05) Who is someone in the field of physical therapy that everyone should know about? Claire Frank – integrated movement research from Dr. Sahrmann and Dr. Yonda. #partingshot – Always wonder two things: 1. What are the most common problems that will be walking in the door for each body region? (be really good at managing those) 2. What are the impairments that drive these conditions to exist?